A well running Transmission can really take you places. 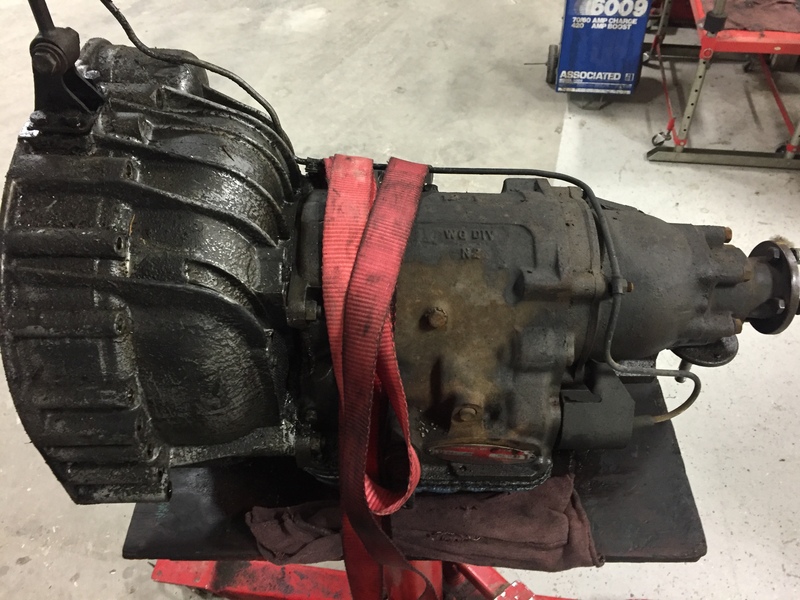 A poor running transmission will leave you stranded. Want to avoid some of the most costly repairs? Properly Maintain your transmission! Your transmission is what takes the power your engine makes, and puts it to your wheels to make you go. Without your transmission your car wouldn’t be able to move when you rev your engine. A poorly maintained transmission can cause problems with your acceleration, difficulties shifting gears, or worst case a total failure of your transmission leaving you stranded. With a DME Auto Service Transmission Servicing, or any other service, you’ll receive a DME Courtesy Check. We’ll look inside, outside, under the hood and underneath the car, then explain the findings and give you a written report. Transmission repair near me? The next time you ask this question, just look for your Poulsbo DME Auto Service.